Time goes by quickly when you are exploring Mars. It may not seem like it, but NASA’s Curiosity rover has now passed the 2,000-sol marksince its landing way back in August 2012. In those 5+ years, the rover has discovered evidence that Gale crater used to be home to a large non-acidic lake or series of lakes, with conditions suitable for life to have existed. It is still not known whether any Martian critters, most likely microscopic, ever did live there or elsewhere on the planet, but thanks to Curiosity and other robotic explorers, we now know that they certainly could have. 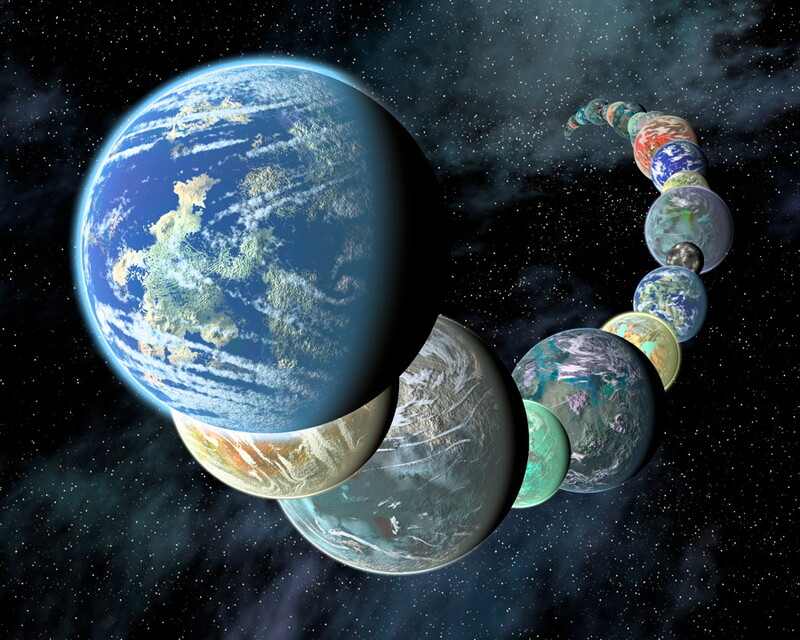 A sol is a Martian day, just a bit longer than an Earth day. Going beyond 2,000 sols is a major milestone for Curiosity, although not too surprising, since the rover was designed to last at least several years thanks to being nuclear powered, which can easily outlast the solar power lifetimes of previous rovers. It should be noted however that the Opportunity rover, which landed in 2004, is also still going strong after about 14 years! Curiosity has traveled a total of 18.7 kilometres (11.6 miles) so far during that time, racking up many different discoveries. 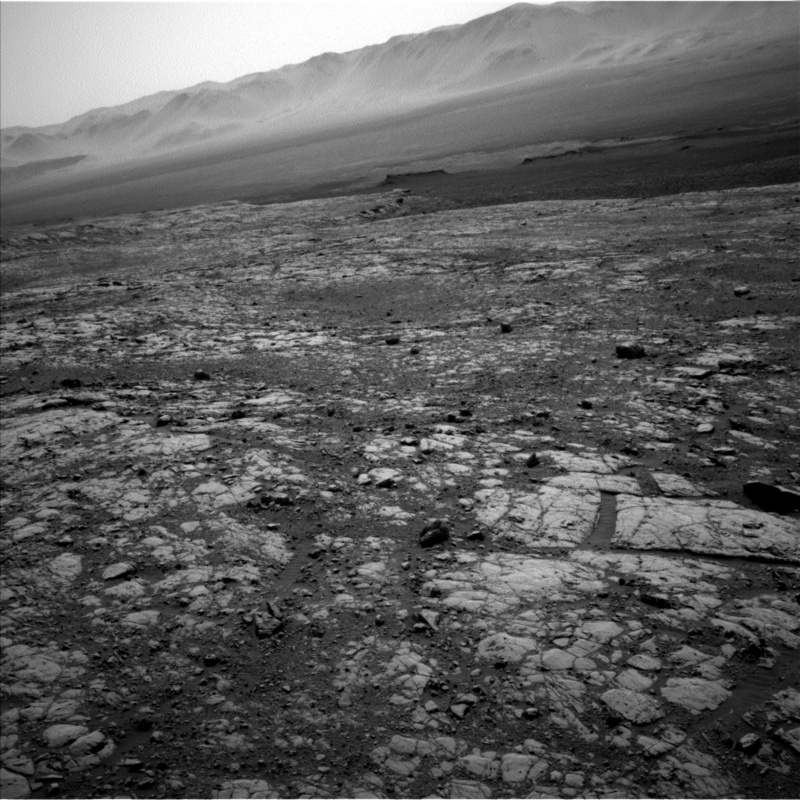 As mentioned on the NASA website, Curiosity is currently exploring the lower slopes of Mount Sharp, a huge mountain in the middle of Gale crater, which can provide more clues about the habitability of this region a few billion years ago. 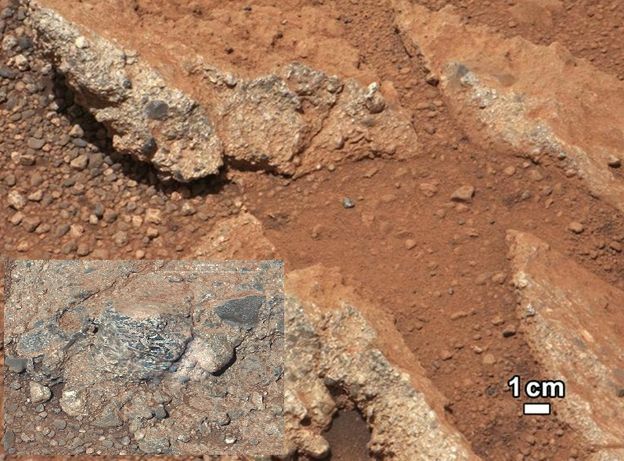 Right now it is still on Vera Rubin Ridge, which contains large amounts of hematite. 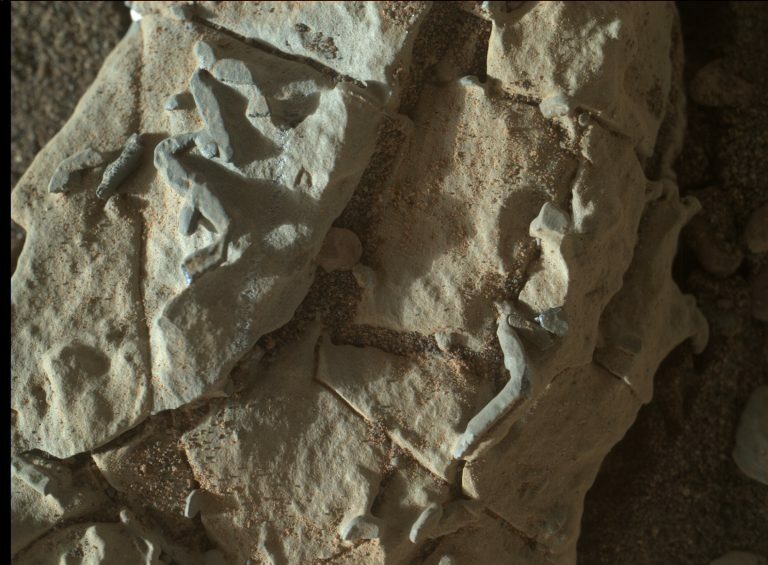 The rover’s next target for study just up ahead is a region rich in clay minerals. These kinds of minerals tend to form in the presence of water, so they are important in determining what conditions were like when the lake(s) existed. 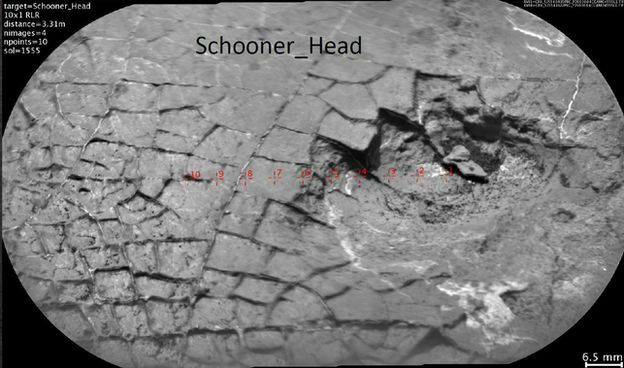 Curiosity reached the base of Mount Sharp in 2014 and has examined 600 vertical feet of rock which contains evidence of the ancient lakes as well as groundwater. 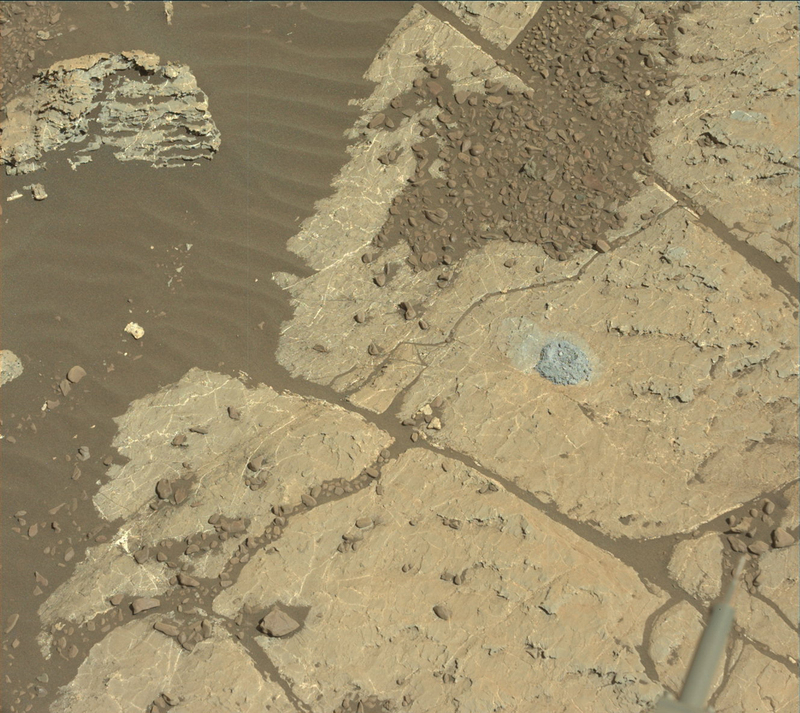 Another significant accomplishment is that the rover team has started testing the use of the drill again, on a rock target called Lake Orcadie – the first time since December 2016, after problems with the drill mechanism caused it to be inoperable. Regarding the methane, “The thing that’s so shocking here is this large variation,” said Chris Webster, who leads the methane-sensing instrument on NASA’s Curiosity rover. “We’re left trying to imagine how we can create this seasonal variation,” said Webster, who is at the Jet Propulsion Laboratory in Pasadena, California. Now that the 2,000-sol milestone has been achieved, we can look forward, hopefully, to the 3,000th sol of Curiosity’s exploration of the Red Planet. What else is waiting to be discovered? More information about Curiosity is available on the mission website.